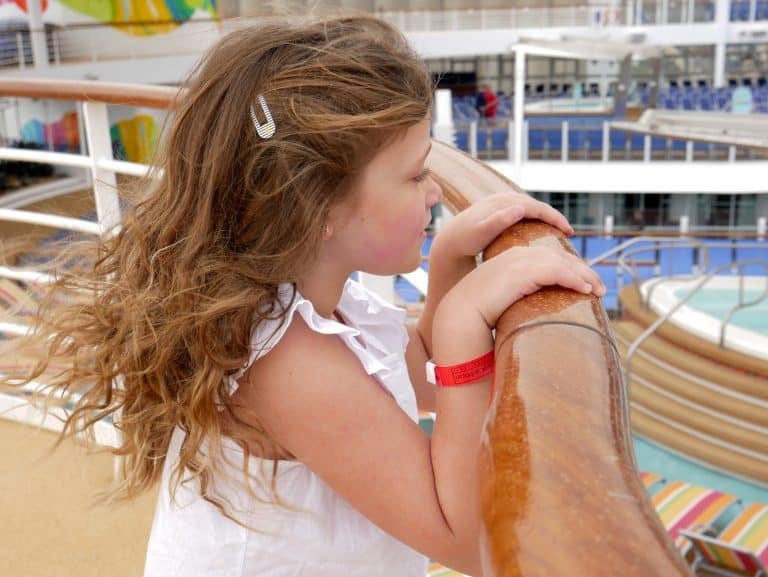 Wondering if a week-long Mediterranean cruise is a good way to explore Europe with kids? You are not alone. Many parents see the value of combining the ease of cruising with the sights of Spain, France, and Italy. While still wondering if European cruises with kids are a good idea, my family answered this question when we embarked on a Royal Caribbean Mediterranean cruise with our kids and our parents. 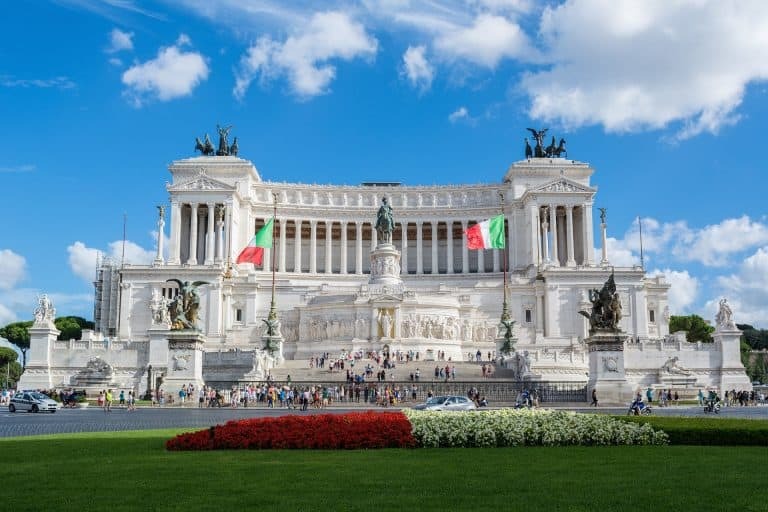 Check out all you need to know including the Royal Caribbean Mediterranean Cruise itinerary and tips on planning the journey with kids. Many cruise lines offer cruises to the Mediterranean. While researching possible cruise lines, parents often find Royal Caribbean is one of the best Mediterranean cruise lines for families. The reasons for this are evident when you look at the ships. 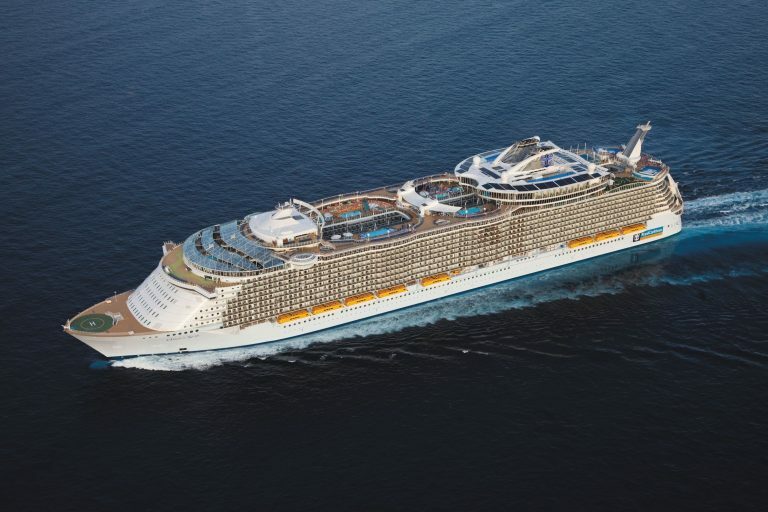 Royal Caribbean offers Mediterranean cruises aboard Oasis-class cruise ships. While you are enjoying views of Europe, your kids will be busy rock climbing, zip lining and burning off energy in the pools and splash pads. These amenities combined with the Oasis of the Seas kids’ club and teen zones make for a perfect family vacation. Cruises to the Mediterranean offer a variety of room categories for families. From interior rooms to Royal Suite Class rooms that come with extra amenities at a much higher price point, our family of four found that an exterior room with balcony best fit our needs. At night, the kids were able to head to bed while we relaxed on the balcony. We also enjoyed standing outside to see the sights as we pulled into new ports. If you are traveling with extended family like we were, make sure to request connecting rooms. Once on board, we requested that the door between our balconies be opened and were able to spend time together each night. While European cruises interested me, I was always hesitant regarding dining plans aboard cruise ships. 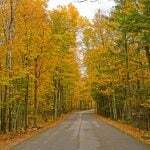 I don’t love to plan a family vacation on a schedule. If this sounds familiar, make sure to check out the My Time Dining before embarking on your Royal Caribbean Mediterranean cruise. Essentially, My Time Dining allows you to select a dining time anytime between 6:00 and 9:30 pm. We were able to make daily reservations aboard the ship that fit into our schedule. With European cruises you may have less downtime for kids to explore the on-board kids club, but it is still helpful to know that the option is available. What I liked most about the Adventure Ocean Kids Club was the emphasis on fun and the lack of electronics. We enjoyed a few dinners while our kids headed to the Kids Club to participate in fun games and activities. While we had to literally drag them out of the kids club, they returned to the room exhausted and ready for bed. Our multi-generational family vacation began in Barcelona, Spain. We found that arriving two days before the cruise departure was best. This allowed us not only shake off some jet lag, but gave us time to show our kids the beauty of Barcelona. 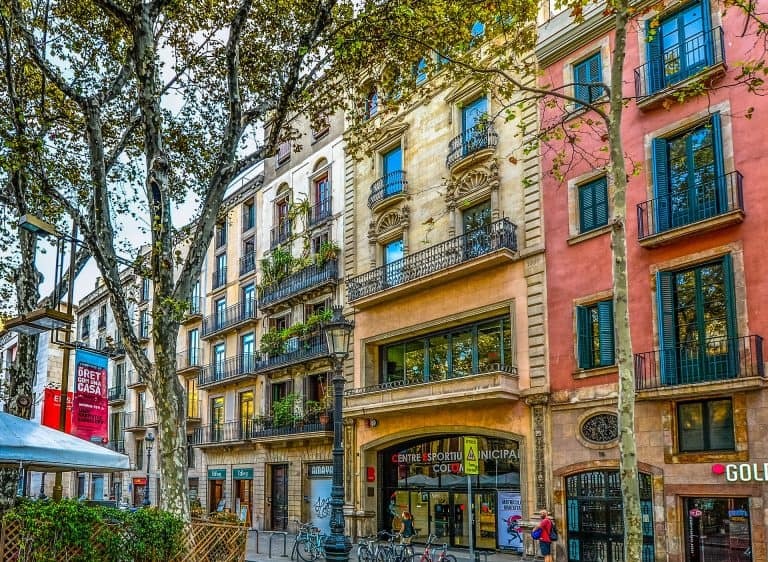 We checked out architecture designed by Gaudi, ate tapas, and wandered through amazing little streets throughout the city. In the late afternoon, we arrived at port ready to find out if Royal Caribbean truly was one of the best Mediterranean cruise lines. Boarding at the Barcelona Cruise Port Terminal was quick and easy. We quickly settled into our room and then set off to explore the ship decks. 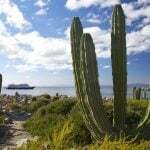 Before arriving in Palma De Mallorca, we investigated which Royal Caribbean shore excursions would best work with kids. 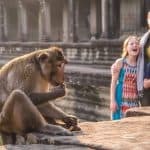 We were glad to see that Royal Caribbean laid out details like whether the excursions were family-friendly, strenuous, or qualified as a sustainable tour. This made planning our family vacation even easier. Unfortunately, due to our cruise being in early Spring, the activities that we were most interested in were not available as they involved swimming. 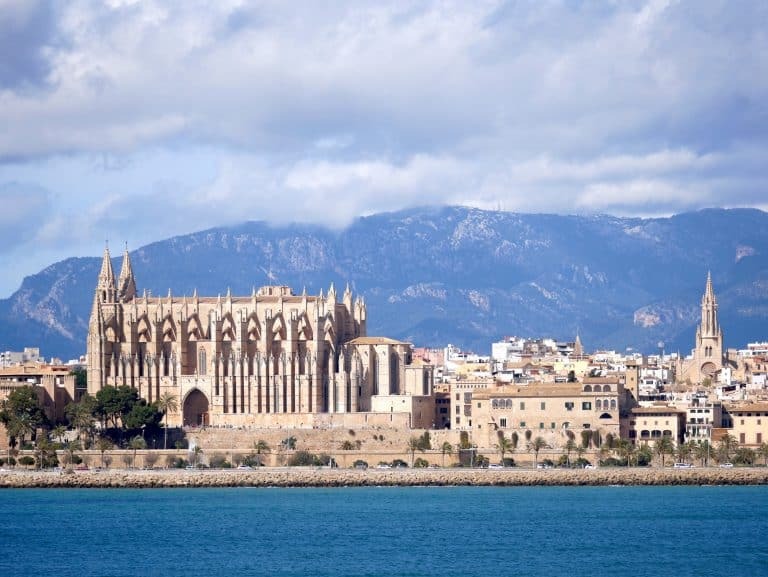 Instead, we decided to simply wander through Palma De Mallorca as a family. We discovered some amazing gelato, a lively local farmers market, and even a carousel operated by a man on a bicycle! We thoroughly enjoyed the day and returned to the ship to enjoy a family meal before bed. While planning the cruise, a particular small group shore excursion designed for families caught my eye. 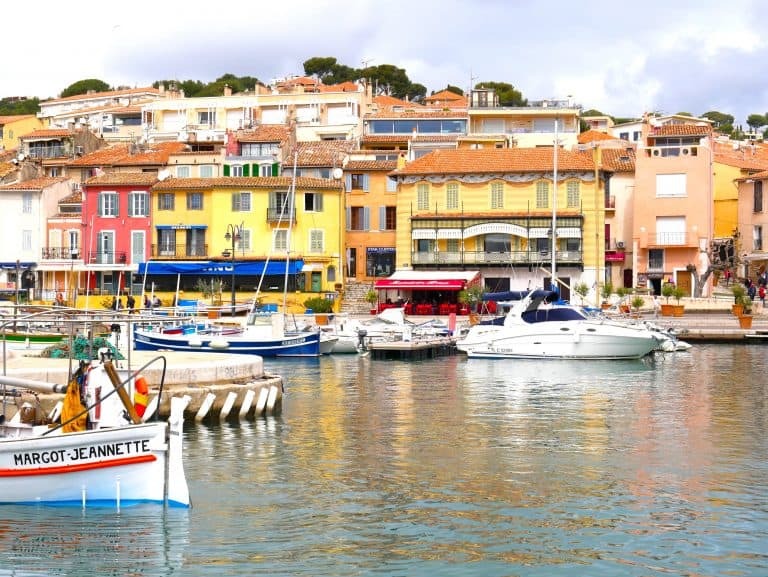 We decided to book and headed off to Cassis on a six-hour tour that promised to work for both our kids and their grandparents. It was in Cassis that I concluded that Royal Caribbean was, in fact, one of the best Mediterranean cruise lines for families. The tour truly accounted for traveling with kids with plenty of time allowances for bathroom breaks or an irresistible gelato stop. The highlight of the day was when our family boarded a small boat for an up-close view of the Calanques. We marveled at the beautiful cliffs carved into the mountainside known as the Mediterranean fjords. The kids enjoyed the boat ride that had them laughing as we bounced over waves on our way back to Cassis. In La Spezia, Italy, there are again numerous ways to explore. 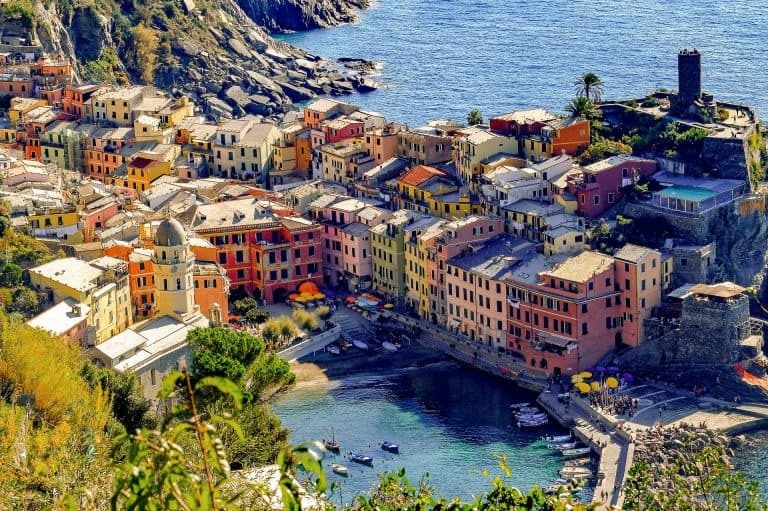 You can take a shore excursion to the Coast of Cinque Terre, explore the world-famous Portifino, or simply wander off the ship. In walking distance to and from the port, families will find plenty of shopping and authentic food options like traditionally made Italian pizza. While it pains me to admit this, after a few days of exploring we opted to remain on the ship instead of heading to Rome, Italy. While Royal Caribbean offered plenty of amazing shore excursions for families, most extended to roughly 10 hours in length. After a few days of exploring, even the adults were ready for a day on the ship. A good tip is that on port days, there is virtually no one on the ship. Especially for destinations as popular as Rome, Italy. The kids played the day away on the pool deck. Their grandparents opted for some adult time in the adults-only Solarium. We met up in time to enjoy dinner at Chops Grille where we indulged in perfectly cooked steaks and an array of sides served family-style. Once in Naples, we were again ready to explore. Our family made the decision to split up on this day. 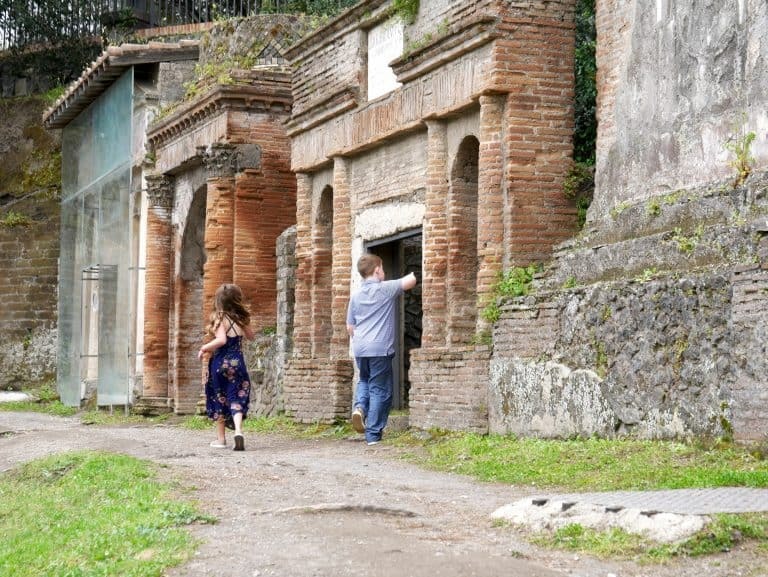 Our parents opted for a narrated tour of Pompei while we took a more independent route giving the kids time to explore. We began the day in Naples and took the Metro out to Pompei later in the day. The kids loved trying Napoleon pizza and playing in local parks. Once at Pompei, they marveled at the ruins left in the wake of the eruption of Mount Vesuvius in 79 A.D. We did find that it was difficult to decipher much of what we saw on our own. Thus, for history buffs, I would recommend taking the official tour. 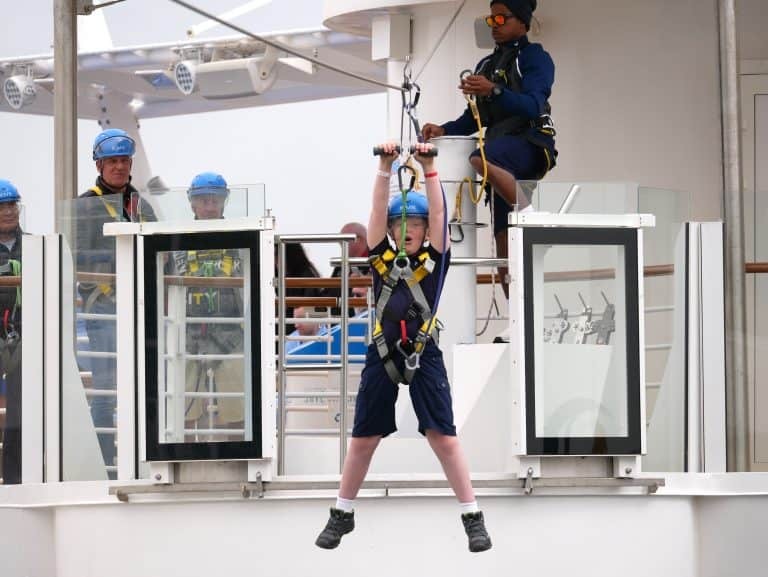 On Day 7, we woke up early to face the challenge of trying every kids’ activity on the ship. Two excited faces stood over me at 6 am wondering if it was time for breakfast. After a somewhat relaxing meal, the kids were off and running with me trailing behind. By noon, the kids had rock climbed, zip lined, tried the FlowRider surf simulator, and enjoyed some mini golf. Their grandparents teed up with them in a classic generation versus generation battle. I convinced them to sit for lunch before participating in laser tag and enjoying an ice skating show. We rode the carousel on the Boardwalk deck before finishing the day relaxing in a hot tub watching the sunset. When we first discussed cruising through Europe with kids, I was unconvinced that a Mediterranean cruise with kids was a good idea. 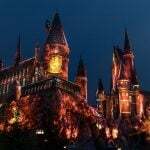 After spending more time researching the best Mediterranean cruise lines for families, I felt confident that Royal Caribbean would be a good fit for our multi-generational family trip. Very early into the Mediterranean cruise, it was easy to see that this was, in fact, the perfect family vacation. 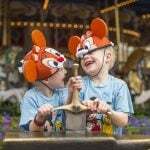 With plenty to do on the ship, each member of the family found activities and restaurants that they loved. Our family was able to share incredible moments both on and off the ship without the stress of having to plan our daily travel. We visited ports that were appealing to both our kids and their grandparents. We also got to see places, I am unsure we would have seen if not on the cruise. When people ask if a European cruise is a good fit for families, I now answer with a confident and enthusiastic “Yes!”. Check out our review of the brand new Royal Caribbean ship Symphony of the Seas. Disclosure: This writer was hosted by Royal Caribbean to experience the 7 Night Western Mediterranean Cruise. All opinions remain her own. Sarah Pittard is a mom, adventurer, and photographer currently living in Calgary, Alberta, Canada.